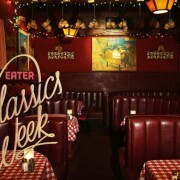 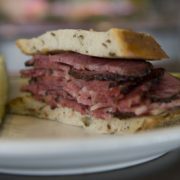 We’re thrilled with the new article by Virginia Isaad at WeLikeLA.com entitled “10 Best Delis in Los Angeles,” which includes all your favorites. 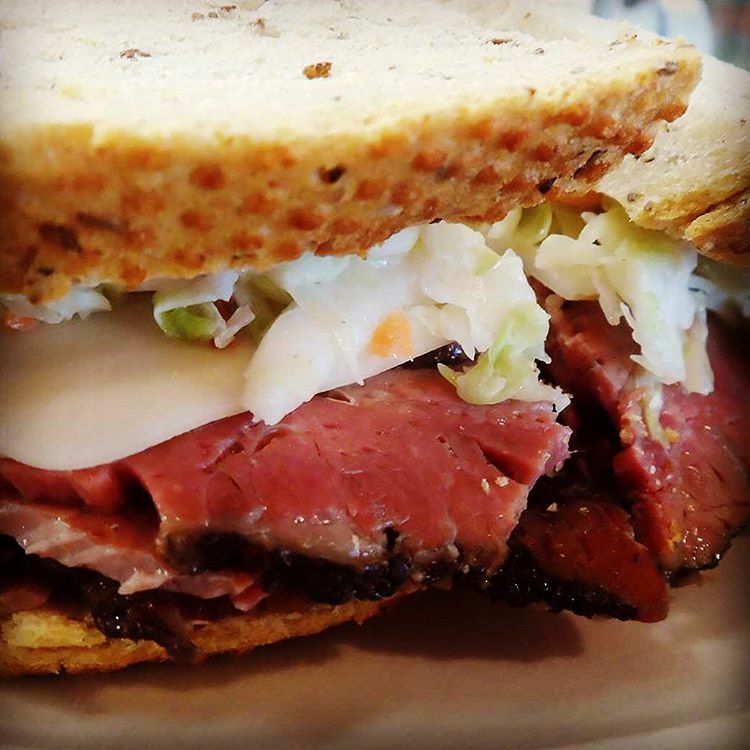 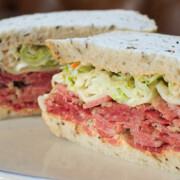 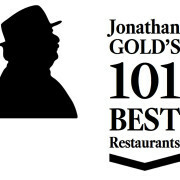 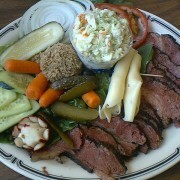 …their No.19 is considered one of the best pastrami sandwiches, if not the best, in the nation. 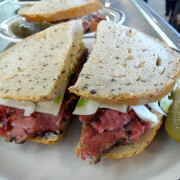 Even Nora Ephron thought so and she was a New Yorker.